Users tell me that they allocate significant portions of their budget for Data Domain appliances, and would like to get more value for their investments, but don’t know where or how to begin. Here are the most common reasons why users choose to re-examine their current Data Domain investments, and consider alternatives such as Cohesity’s hyperconverged secondary storage for their data centers. Data Domain effectively replaced tapes promising faster restores at similar cost. 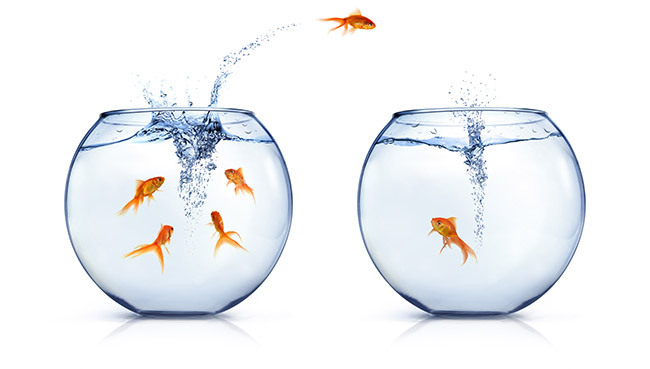 With shrinking business SLAs, instant restores are now expected. Data Domains are not application aware and do not provide instant access to your data. You need an integrated backup solution like Cohesity to provide instant access to all workloads and take the pain out of RTOs. Controller based architectures not only require you to over-provision, but also require you to fork-over more of your budget, as you look at bigger models. If your organization is growing at a healthy rate, the chances are that you are going to upgrade soon, and pay a premium for add-on storage. You need simple, pay-as-you-grow solutions like Cohesity’s hyperconverged DataPlatfom that allows you to start with only what you need, and add nodes without being charged a premium for purchasing later. Some slack is good, but imagine if you have 10 different appliances of 100 TB each and all these appliances have 15% slack, that’s 150TB that you probably won’t be using anytime soon. Cohesity’s scale-out DataPlatform not only shrinks the required storage with its global deduplication, it also minimizes the buffer capacity required. If you are one of the unfortunate few, who under-provisioned at the time of purchase, the chances are that you will pay twice as much to upgrade later. Cohesity’s scale-out architecture allows you to linearly scale from 3 nodes to dozens of nodes at a consistent price per TB model and removes the penalty of under-provisioning. Deduplication based data reduction should not be tied to an appliance, it should be tied to your backup use case at a minimum and ideally to all relevant use cases at your data center. Cohesity is the only scale out appliance that can provide global data reduction for all your secondary storage workloads including backups. 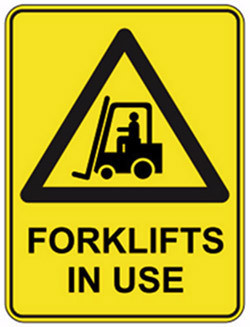 If you have been using a Deduplication appliance for the past 5+ years, it’s highly likely that you’ve done a fork-lift upgrade at least once. If there was an option to avoid it, I’m sure you’d have taken it. Now you have an option to avoid fork-lift upgrades with Cohesity and add nodes as you scale. Every customer, big or small requires High Availability. High Availability should not be an afterthought and is applicable to PB environments alone. Cohesity’s scale-out DataPlatform comes with high availability natively. Your Data Center has evolved in the past decade since Data Domain first appeared. Call it a Private Cloud, Public Cloud or a Managed Service Provider, your business now requires the agility to support any workload in all these environments. Along the way, data centers have moved away from layered servers, storage and networking to converged infrastructure first, and now to hyperconvergence.You need a simple, scalable solution that meets your needs of today. If you haven’t yet looked at Cohesity Hyperconverged Secondary Storage for your environment, it’s time to check it out!